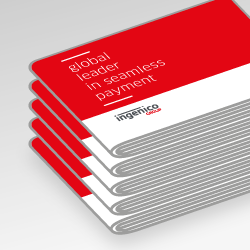 The Ingenico Group Industry Analyst Relations program provides analysts with insight into its strategy, positioning and offering within the global payment market. 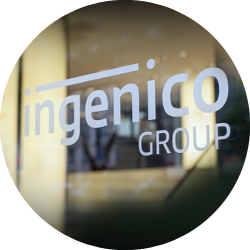 The analyst team responds to any analyst research requests and can arrange briefings with Ingenico Group executives. Below is a collection of report extracts published by leading analyst firms that include Ingenico Group. Ingenico Group has secured all copyright and publishing privileges with the firms to include the reports on this site for all audiences. All reports were researched and funded by the analyst firms themselves. 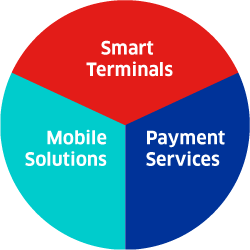 What are the 2015 key trends in Payment? 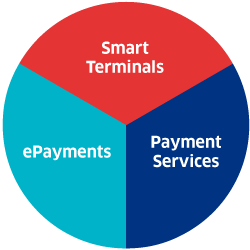 How will EMV change the consumer experience and habits ? We asked Industry Senior Analyst, Jordan McKee, for his thoughts. 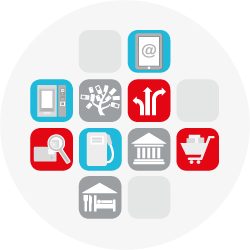 See him discuss Apple Pay, omnichannel and 2015 trends in our video interview!